Voting for the People’s Choice category in the Midlands Family Business Awards has opened, giving people the chance to vote for Tommies Childcare as a finalist in this year’s Awards. Tommies Childcare is a finalist in the Employer of the Year category at the Midlands Family Business Awards, the UK’s only independent, not-for-profit annual Awards showcase for family businesses in the Midlands. As a 2018 finalist Tommies Childcare is automatically entered into the People’s Choice category, which is decided purely by public vote and the rare opportunity for customers (parents), staff and the local community to make their views count by casting their vote. It is a great privilege to be made a finalist for the Midlands Family Business Awards. In the last few years, we have worked tirelessly to create a great place for people to work by introducing a number of initiatives to support staff welfare, engagement, and improve the health and well-being of our employees. Since Tommies was founded in 1998, we have remained a family business, and as the second generation of the family I am immensely proud that Tommies is a finalist at this year’s ceremony. Equally, to win the People’s Choice Award would be a fantastic achievement for everyone involved . We would be forever grateful to anyone who shows their support for Tommies Childcare and votes for us. Once voting has closed at midnight on the 15th November, all votes will be counted to identify the overall Winner and two Highly Commended in the category. All Award and category winners will be revealed at the Midlands Family Business Awards’ ceremony and black-tie dinner on Thursday 22nd November 2018 at Leicester’s Athena. All our fantastic finalists are entered into our People’s Choice category, which is sponsored by Streets Chartered Accountants. This is the only category decided purely by public vote. 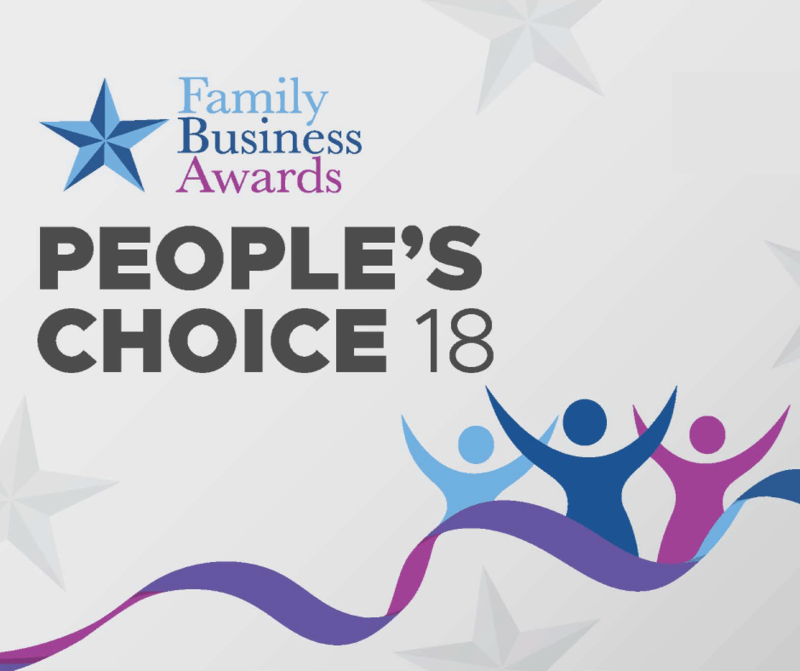 Our online voting system is now open but closes on the 15th November and in contrast to other award categories, this People’s Choice gives the public the opportunity to vote for their favourite family business, but time is limited! For more information about the Awards, and to vote in the People’s Choice category, visit: www.familybusinessawards.co.uk.